Patrician Management has provided high value multifamily products for over fifty years in the southeast while realizing above average returns to investors year in and year out. Patrician Military Housing's award winning Public Private Venture in New Orleans brings a tremendously improved quality of life to our service men and women. The principals of Patrician Management, LLC have been owners and managers of real estate in Baton Rouge and southeastern Louisiana since 1936. Patrician's portfolio has included hotels, apartment communities, and single family homes. Currently, the principals of Patrician Management own, or manage for others 19 multi-family entities totaling in excess of 3,500 rental units. Real estate holdings, current and prior, have included investments in Louisiana, Georgia, Alabama, Florida, and Missouri. Our people bring out the best in property. 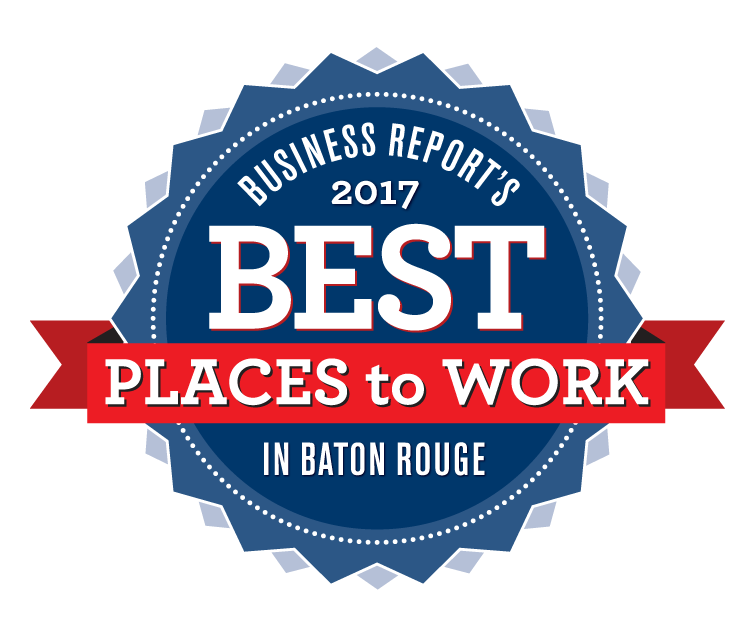 Patrician Management has been placed on the "Best Places to Work" in Baton Rouge list for 4 consecutive years.